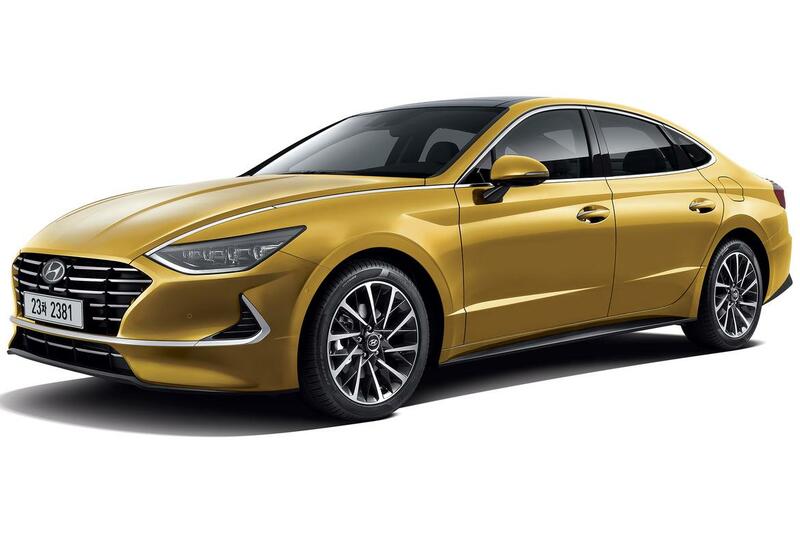 Besides a return to bolder styling, the redesigned 2020 Hyundai Sonata will feature a “digital key,” a smartphone app that allows owners and up to three additional users to lock, unlock, start the car — and more — by using their smartphone. The app uses Bluetooth Low Energy and near-field communications technologies to make a physical key unnecessary — although both a physical key fob and key card will also be included for those who don’t wish to use the digital key, or for situations where the digital key is impractical, such as valeting or taking the Sonata in for repairs. 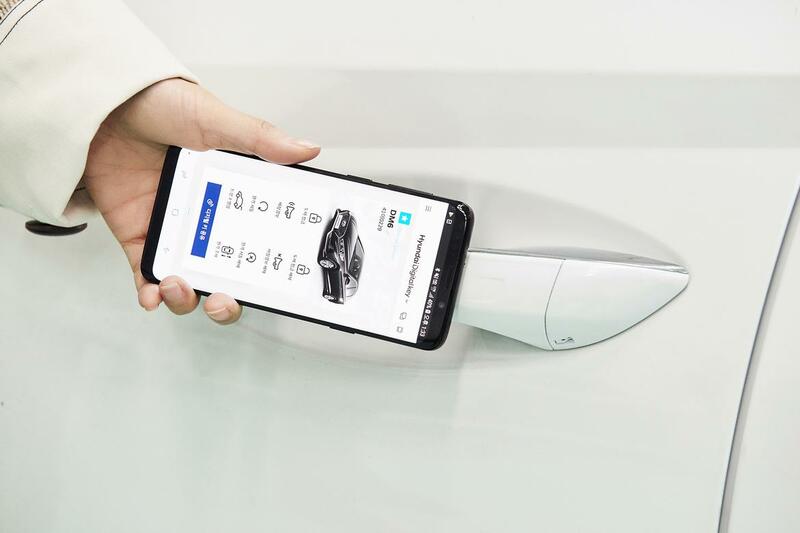 Hyundai envisions the digital key becoming useful for car sharing and rental services in the future, beyond its near-term convenience. Future safety and autonomous feature upgrades are also planned. We’ll be at the 2019 New York International Auto Show to check out the feature and much more in person, so check back often.